Christology, that is, the study of Jesus, is a many faceted subject. 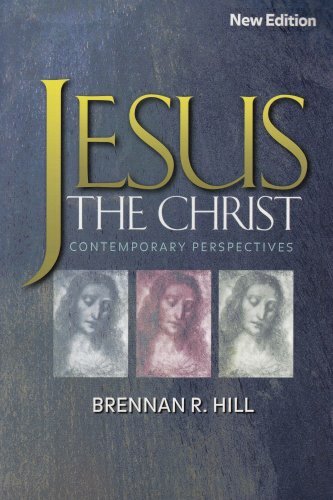 In this new edition of Jesus, the Christ, Brennan Hill clearly and cogently explores this critical theological area, resulting in a luminous and reliable portrait of the Jesus of history and the Christ of faith. 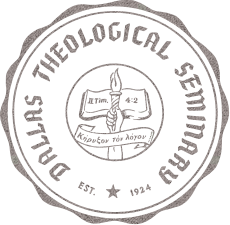 He deftly surveys both the breadth of information covered in the previous edition as well as the wealth of developments that have occurred in the field since the early 1990s. Jesus, the Christ looks at the people and places in Jesus' time, then moves to a search for the historical Jesus. 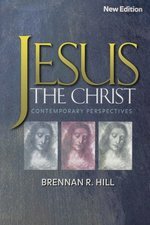 Hill next looks at the many areas of Jesus' life and mission: teacher, prophet, miracle worker, man of the earth, advocate for women, savior, and liberator. He examines the main gospel stories about Jesus' birth, death, and resurrection, and illustrates how the early Christological doctrines developed. This new edition is written in a more informal and accessible style, enabling students to well understand and grasp the concepts and facts about the subject. Each chapter ends with discussion questions and a list of suggestions for further reading. Jesus, the Christ is eminently readable, constantly challenging, and filled with timely information in non-technical language. It is strongly rooted in the best of modern biblical translation, and will be welcomed by students, teachers, and the general reader alike.